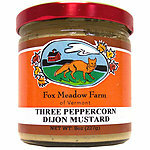 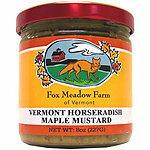 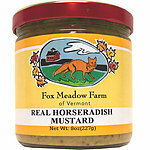 INGREDIENTS: Mustard Seed, Vinegar, Onion, Chablis Wine, Salt, Spices, Lemon. 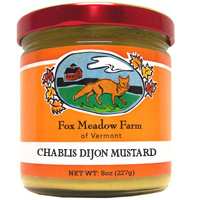 Mix a spoonful of our Chablis Dijon Mustard into coleslaw or egg salad, or when shaking up your next vinaigrette dressing. Also adds flavor when making a broth for mussels, shrimp and fish.